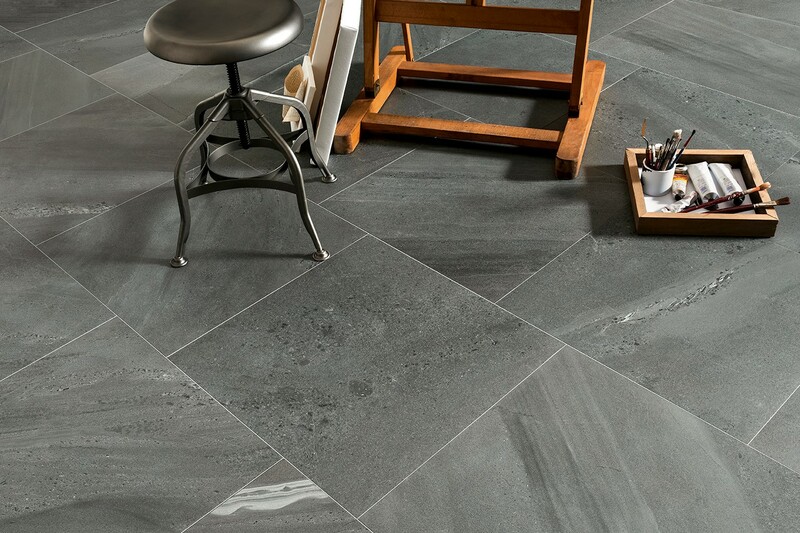 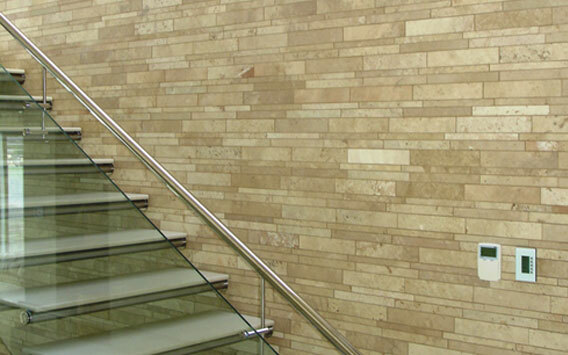 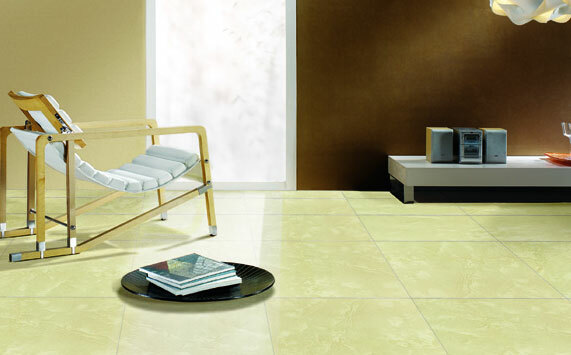 Sydney Tile Company, Tile Arte, was originally established in 1992 as the flagship for the Tilecraft Group, before eventually striking out on their own to better impact the savings they could offer to their customers. 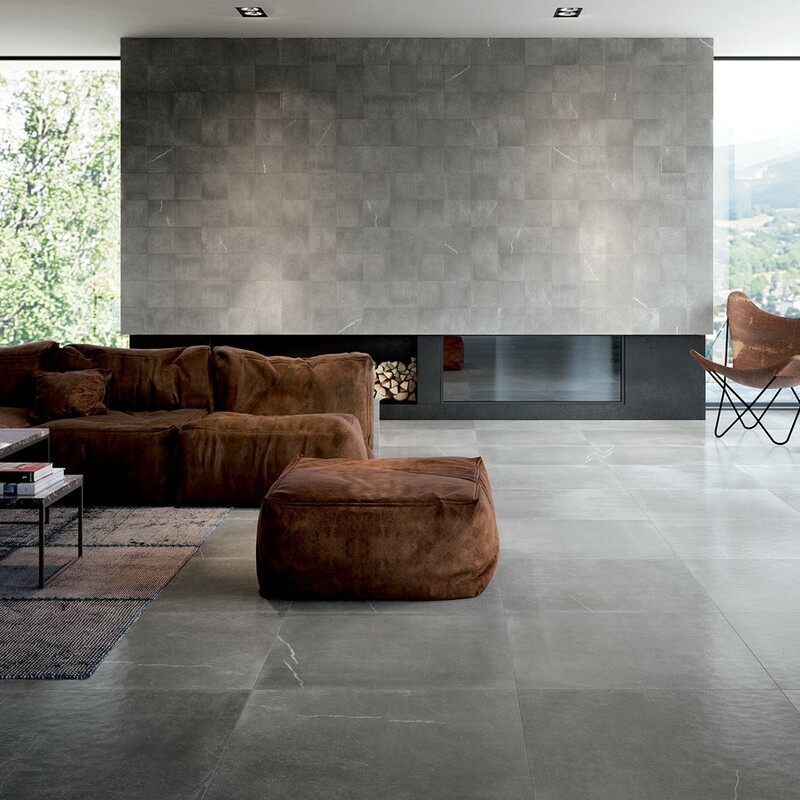 Now, over two decades later, TileArte is Sydney’s one-stop-shop for all your bathroom tiles, wall tiles and floor tiling needs. 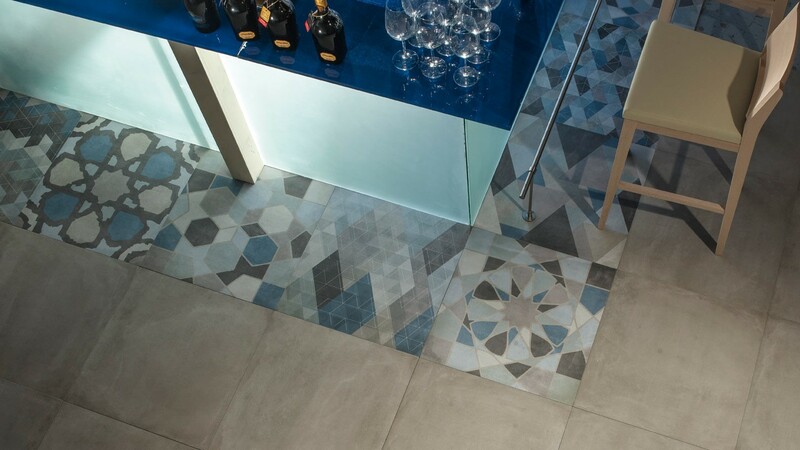 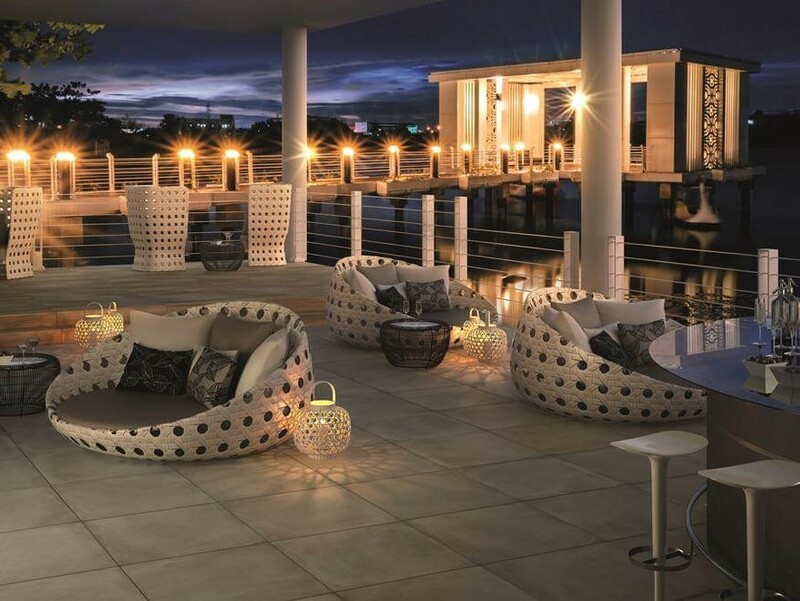 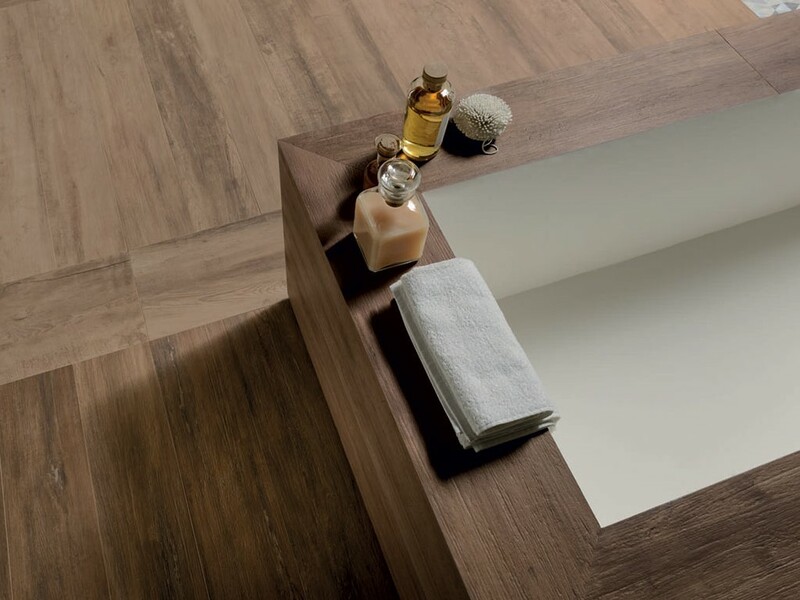 Tile Arte take pride in offering their customers a variety of indoor and outdoor porcelain tiles, ceramic tiles and a range of decorative tiles and mosaic feature tiles that have to be seen to be believed. 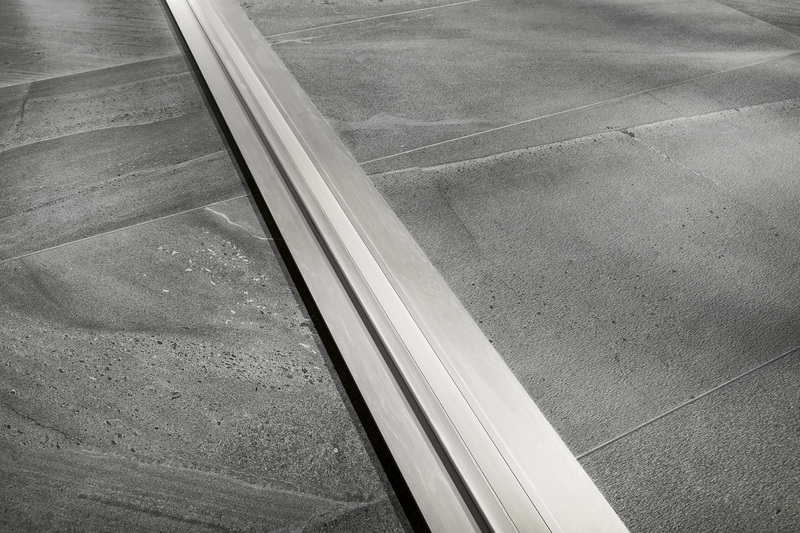 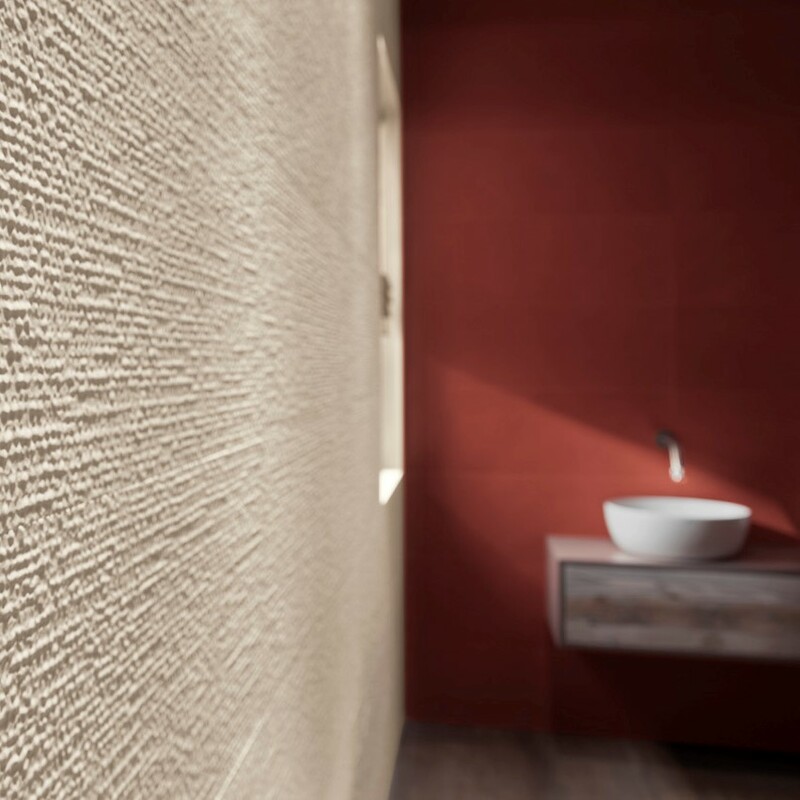 Tile Arte also offer natural stone, concrete or clay pavers, retaining walls, cladding and pool mosaics, and specialise in adhesives, tiling tools, sealers, bathroomware, tapware and other bathroom accessories.